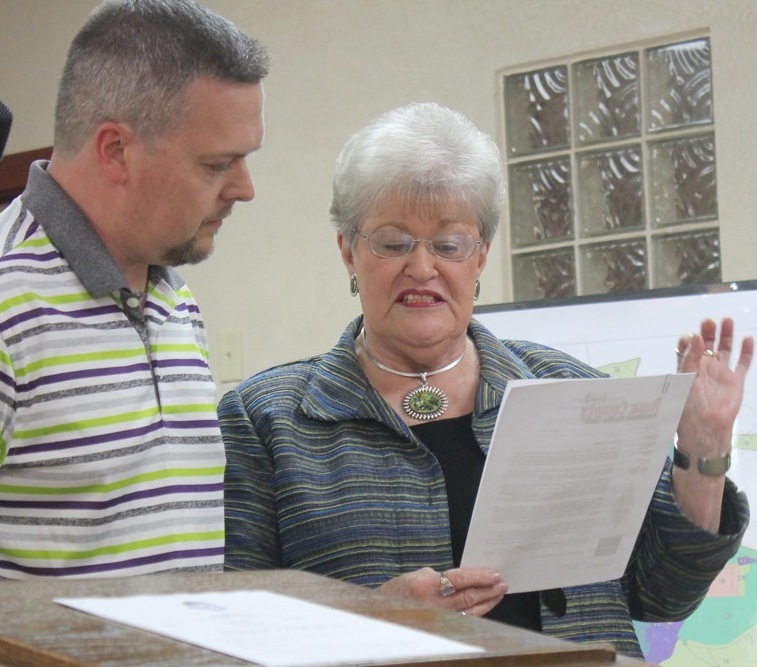 Rusk County Amateur Radio Club: County and City declare Radio Week! Both Rusk County and the City of Henderson have declared the week of June 23-29, 2014, Amateur Radio Week. The declarations come as the the RCARC prepares to host its first-ever test session on Thursday, June 26th and Field Day that weekend. During their regular commissioners' court meeting on Monday (June 9th), Rusk County Judge Joel Hale thanked several members of the RCARC for their readiness to provide public service radio communications. The county's commissioners then unanimously approved the declaration. The next evening, during the Henderson City Council's meeting, Mayor Pat Brack made a similar declaration and thanked the club for its assistance with storm spotting and other emergency communication assistance.